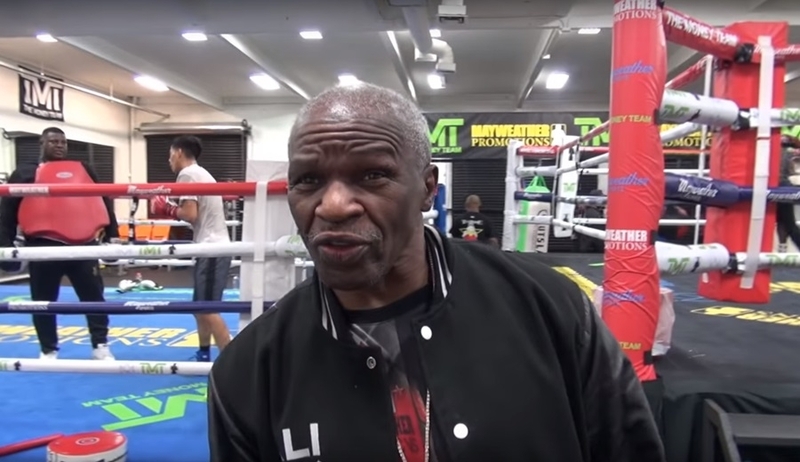 Floyd Mayweather Sr. recently made headlines when his impromptu match with one Ross Thompson ended with the 66-year-old lying flat on his back. The whole thing supposedly started when both men were hurling back and forth insults against each other. The exchange quickly heated up when Thompson said that Roger – Floyd Mayweather Sr’s brother – was a better coach and trainer than he was. In response, the old boxer took shots at Thompson’s mediocre career adding that the young man would not be able to touch Sr. should they face each other in the ring, Mirror reported. However, the opposite happened when Thompson landed a clean blow right on the face of Floyd Mayweather Sr. The punch sent Sr. backpedaling for a couple of steps before finally sprawling down on the canvas. He allegedly stayed there for a good 30 seconds before being able to step out of the ring. After the fight, Floyd Mayweather Sr. supposedly shrugged off the defeat and shook his opponent’s hands. When asked about what he thought regarding the bout, the old Mayweather didn’t put a big deal on it and said that he quickly got up after getting knock down. Jeff – another brother of Floyd Mayweather Sr. – said that he didn’t see his older sibling recovering that promptly. This spurred a back and forth dialogue exchange between the two, although this time everything is more lighthearted than anything else. Meanwhile, Floyd Mayweather Sr. recently celebrated his son’s 42nd birthday at Hollywood club Sunset room where another drama took place involving rapper Tyga. Apparently, Tyga can be seen exchanging words with an unidentified man when a scuffle between the two broke out. The rapper was then dragged out of the venue by a guard. At some point, Tyga was seen trying to pull a gun out the holster of his bodyguard but was unsuccessful in doing so. Floyd Mayweather Sr. has yet to comment on this front.